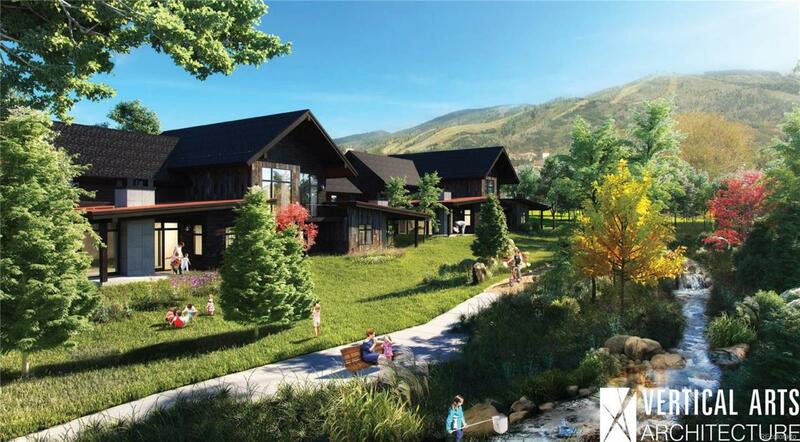 First of its kind in Steamboat, Urban Street at The Mountain introduces a different breed of home for the modern mountain lifestyle. 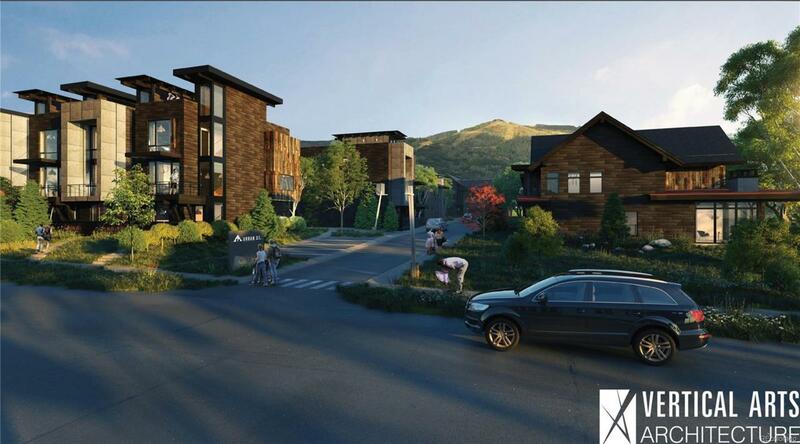 With a fresh take on mountain modern architecture, Steamboats newest neighborhood still feels small town but is the middle of it all, located at the base of the mountain.Urban Street at the Mountain offers a variety of layouts and configurations to meet specific individual needs in two, three, and four-bedroom options. 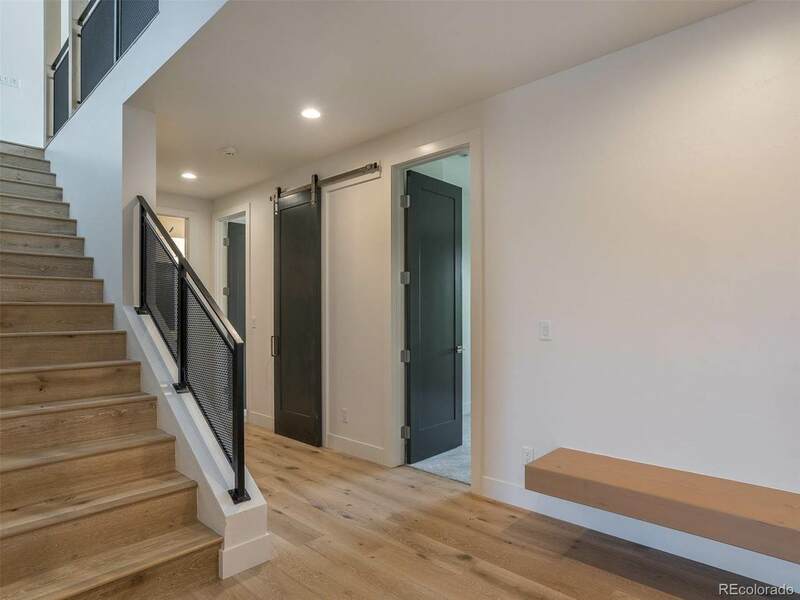 With roots rich in mountain heritage but in a modern vernacular, the interior features an open floor plan that is flooded with natural light from full height windows and clean lines juxtaposed by natural materials that are raw yet refined. Luxury finishes, interconnected bike paths for walkability, two-car garages, green space, and design that is respectful to its natural surroundings. This unit is identified as T2 on the Website.